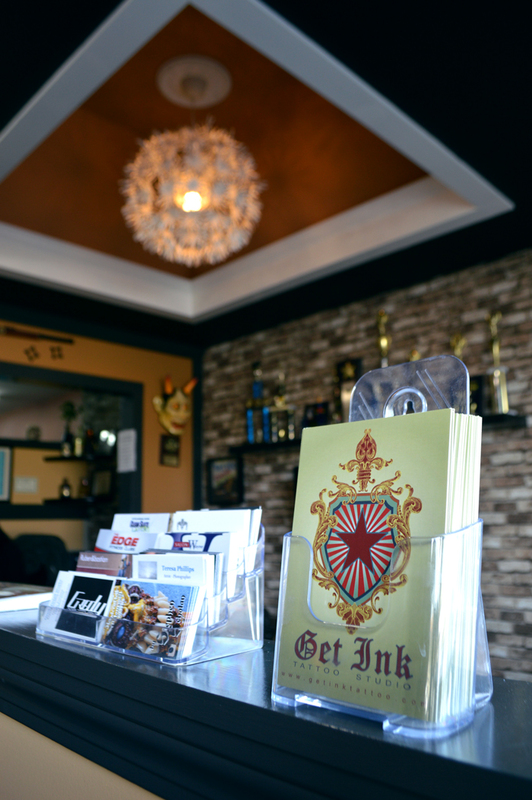 In 2009, Alex Marquez opened Get Ink Tattoo Studio in Norwalk, Connecticut. Since then, Alex has pushed the boundaries of realistic tattooing. With three carefully selected local artists, Alex's Get Ink Tattoo strives to produce some of the highest quality tattoos that Connecticut has to offer.